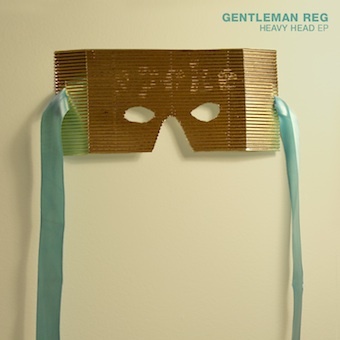 Arts & Crafts has announced the release of a new EP from Gentleman Reg a.k.a. 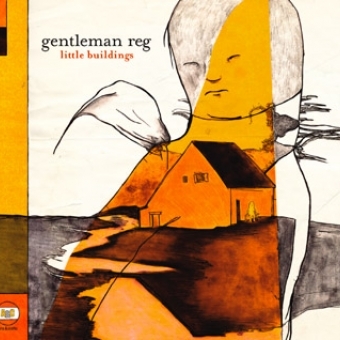 Reg Vermue titled, Heavy Head, to be released in four stages starting November 10, 2009 during his upcoming North American tour with The Hidden Cameras. 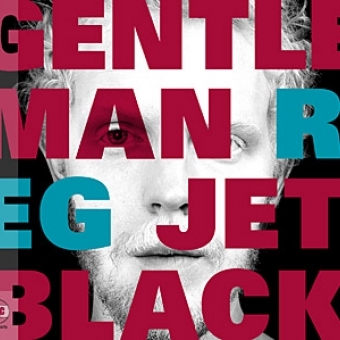 The EP consists of two cover songs, Chris Isaak's "Wicked Game" and Stevie Nicks' "Wild Heart", both staples of Vermue and his band's live show; two previously unreleased b-sides, "Justified" featuring Owen Pallett and "Take It All Back"; and two remixes from tracks off Gentleman Reg's acclaimed 2009 LP, Jet Black, to be released in a series, November 10, 17, 24 and packaged together on December 1. 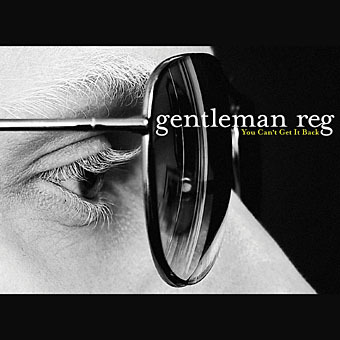 Fans attending Gentleman Reg's upcoming tour, which kicks off next Thursday, October 29 in Ottawa, and wraps December 5 in Toronto, will be able to purchase the EP in advance as a limited edition, exclusive, download card with the EP cover art. Tracks 1, 3 Recorded by Robbie Lackritz at 6 Nassau. Additional recording and Mixing by Robbie at his home. Track 2 Recorded and Mixed by Leon Taheny at Angles Up. Track 4 All instruments recorded by Jeff McMurrich at The Sweatshop. Vocals recorded by Heather Kirby, mixed by Heather Kirby. Track 5 Recorded by Shaw-han Liem at his home, mixed by Dave Draves at Little Bullhorn. Track 6 Recorded and Mixed by Dave Draves at Little Bullhorn.